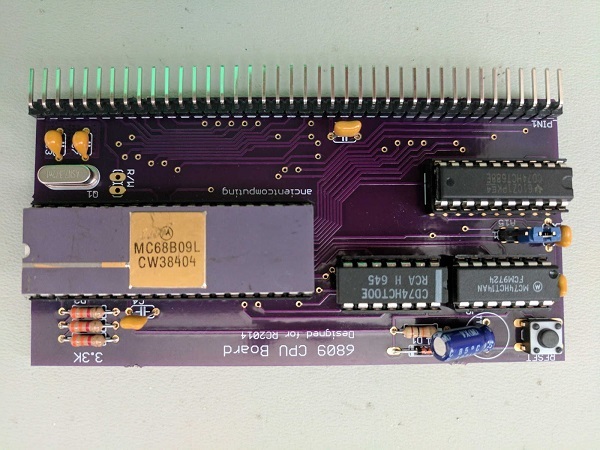 Ben Chong posted his RC2014 6809 CPU board, that is available on github. This entry was posted on August 9, 2018 by DP. When I was first getting started with electronics, wanted a Heathkit ET-3400 Microproccessor trainer, but could never afford one at the time. Eventually both I and the world moved on, to fancier more capable computers. However, I’ve still always wished I had an iconic trainer, complete with LED displays and a hexadecimal keypad. So I decided to build something of my own. Project info at smbaker.com and the GitHub repository here. This entry was posted on August 2, 2018 by DP. While i was working with my own GPSDO project. i need to have a frequency counter with descent stability so purchased my self a Agilent 53132A which is a 12 digit frequency counter, big brother to 53131A 10 Digit Counter. Both are really nice units. But they unusable standard Timebase. So optional oven oscillator time base need to purchase. but 53132A and 53131A both unit are no longer available for sale and neither of the Time base upgrades. 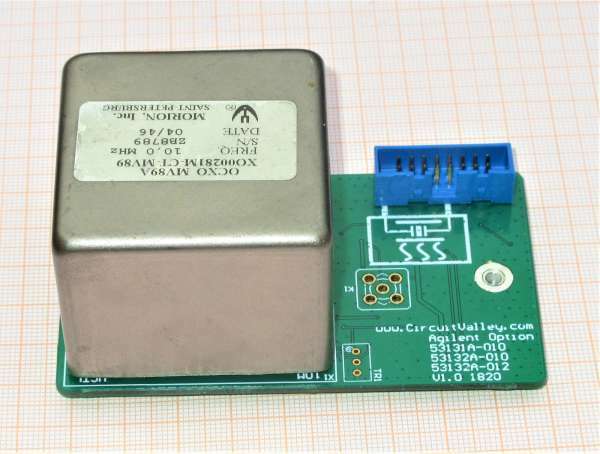 See the full post on Embedded Engineering blog. This entry was posted on July 24, 2018 by DP. 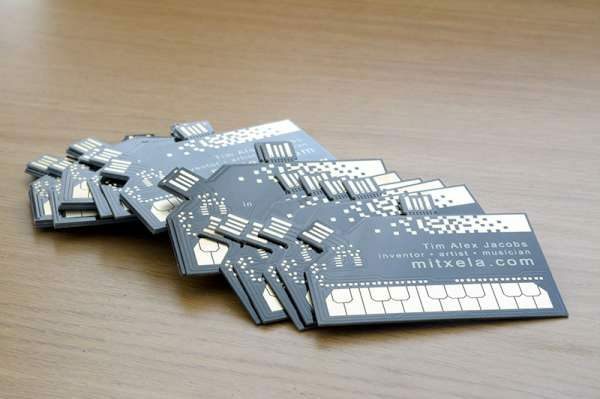 Printed Circuit Boards as a business card are a great gimmick. I’d seen ones with USB ports etched into them, which enumerate as a keyboard and then type a person’s name or load up their website. It’s just about possible to build them cheap enough to hand out as a business card, at least if you’re picky about who you give them to. A couple of years ago I took a stab at making one for myself, but I didn’t want it to be pointless. I wanted it to do something useful! Or at least entertain someone for longer than a few seconds. I can’t remember quite how I got the idea of making a MIDI-stylophone, but the idea was perfect. This entry was posted on May 8, 2018 by DP. NRF52 Bluetooth Low Energy Module PCB using laser printer/silver paste method by Rich Olson. This entry was posted on March 20, 2018 by DP. 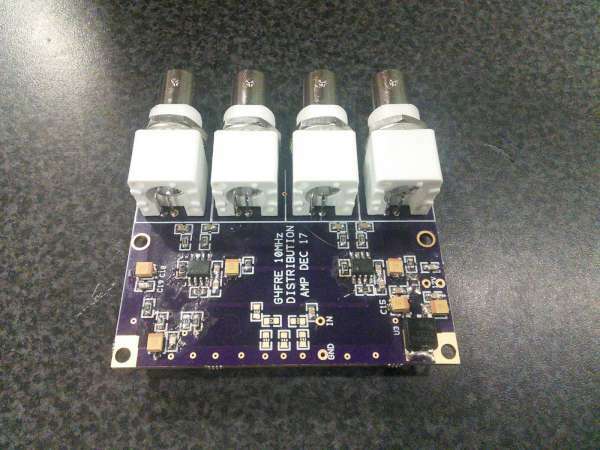 I have had a need for a distribution amplifier for a while now. Searching around I found the design by G4JNT in Radcom, which filled my needs. I redrew the circuit for 4 outputs and had PCBs made. (if you want one contact me!) I now have the units in my M1DST 10MHz Thunderbolt monitoring project and in my LPRO101 10MHz Rubidium source. This entry was posted on March 15, 2018 by DP.